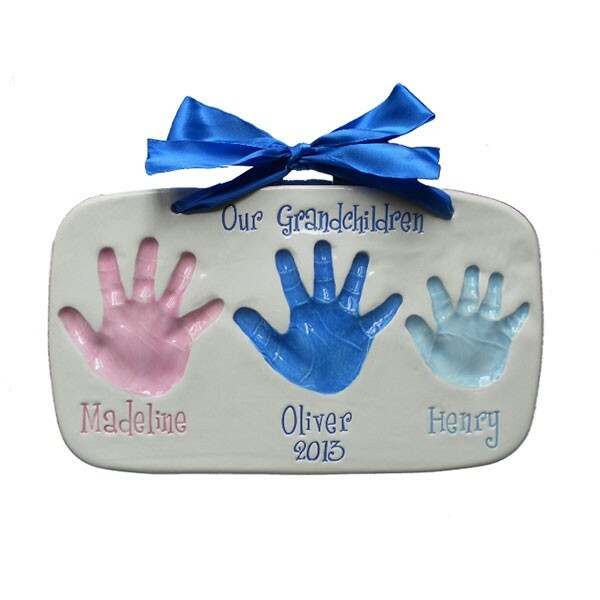 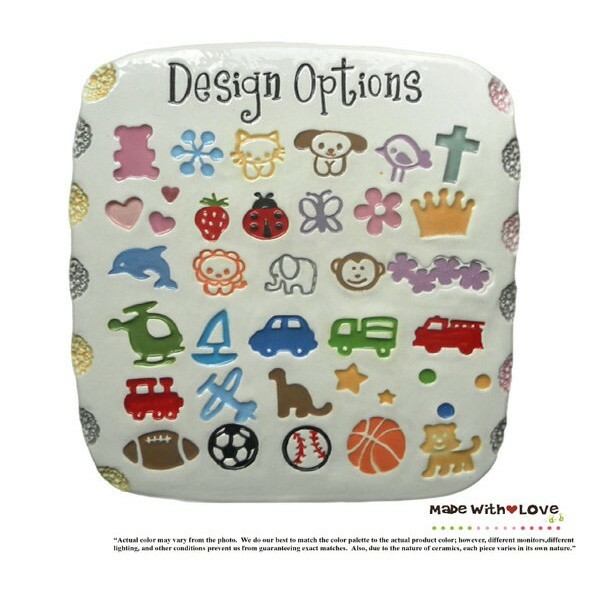 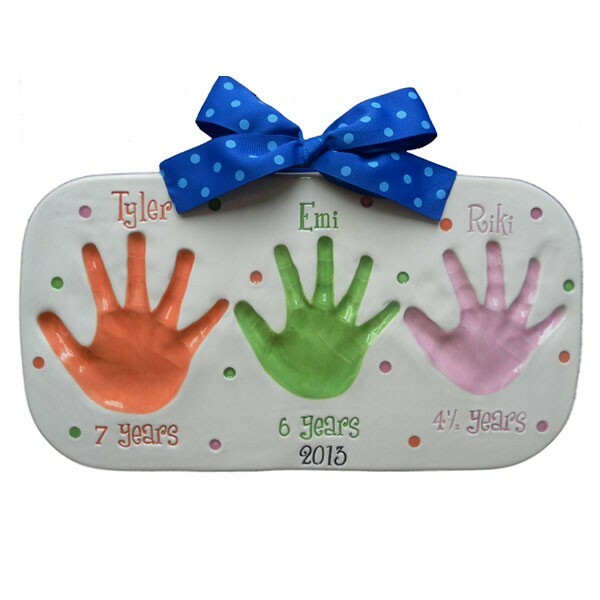 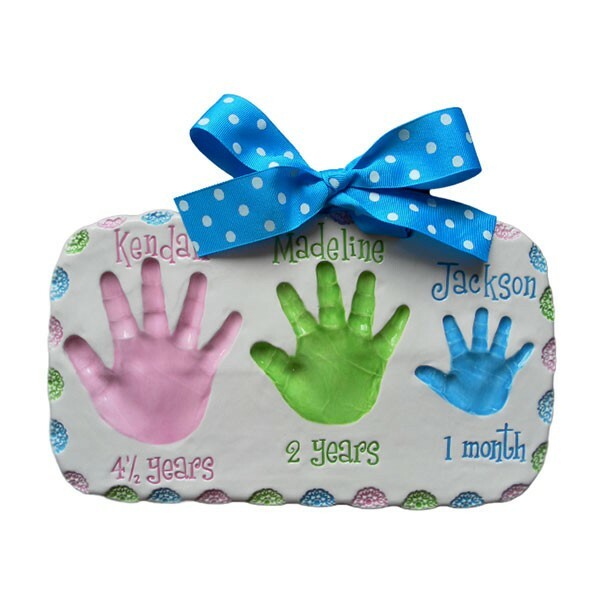 Made With Love’s Sibling Plaque is another popular keepsake to showcase your children’s handprints on one ceramic piece. 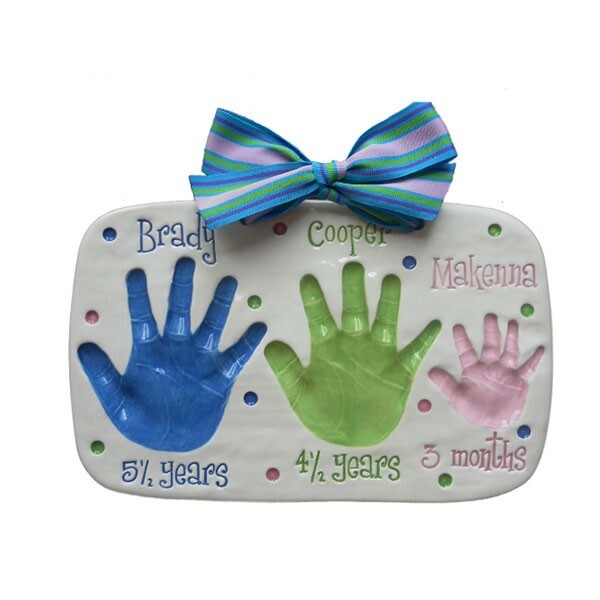 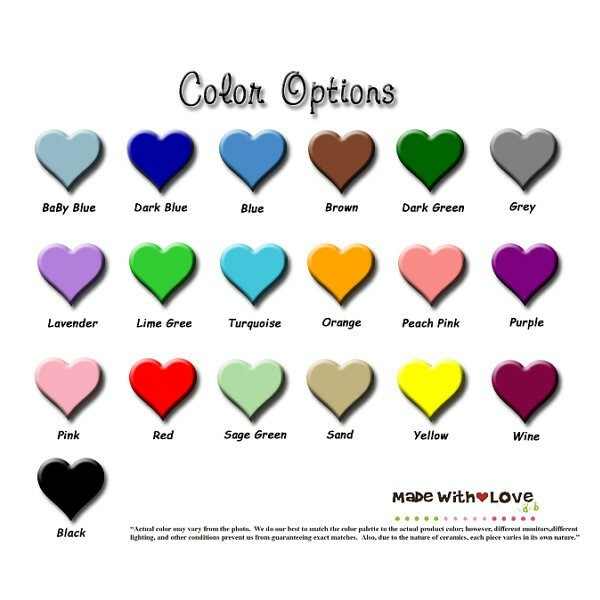 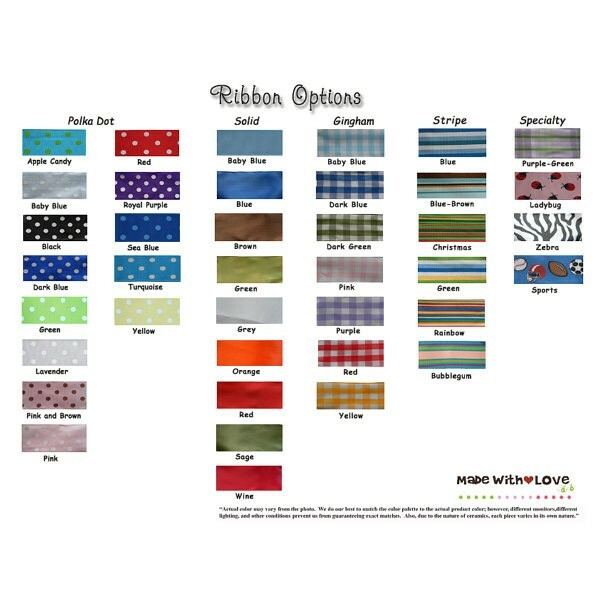 Makes the perfect gift for Parents, Grandparents, Godparents and other family members! 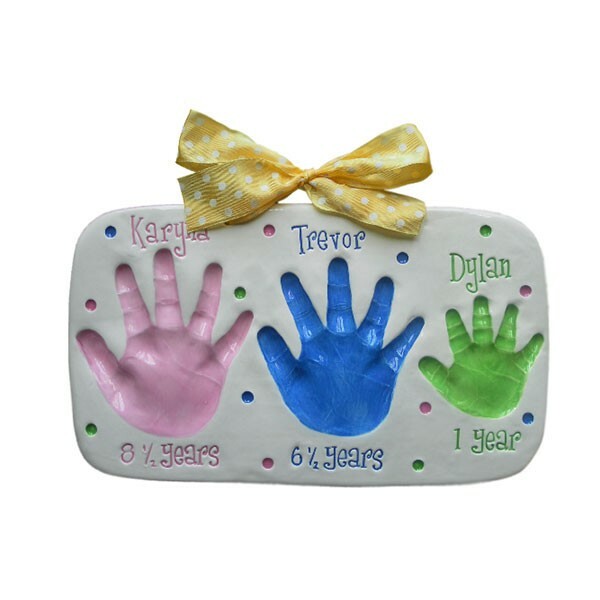 * Handprints are done from oldest to youngest, left to right.